Two storey villa, built of stone, with an impressive central staircase creates a sense of space and luxury. 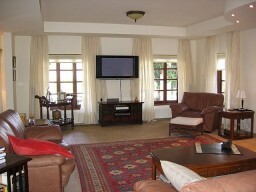 Two living rooms on the ground floor overlooking a large sunny garden. Main living room with open fireplace connected to the dining room. 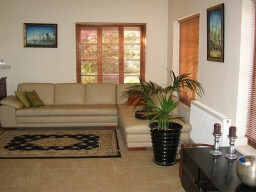 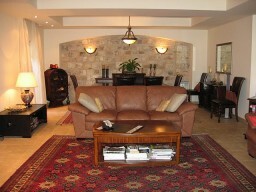 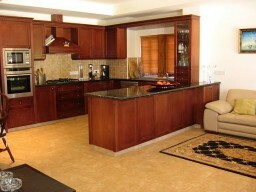 The second living room, adjacent to the open plan kitchen which is fully equipped with appliances. 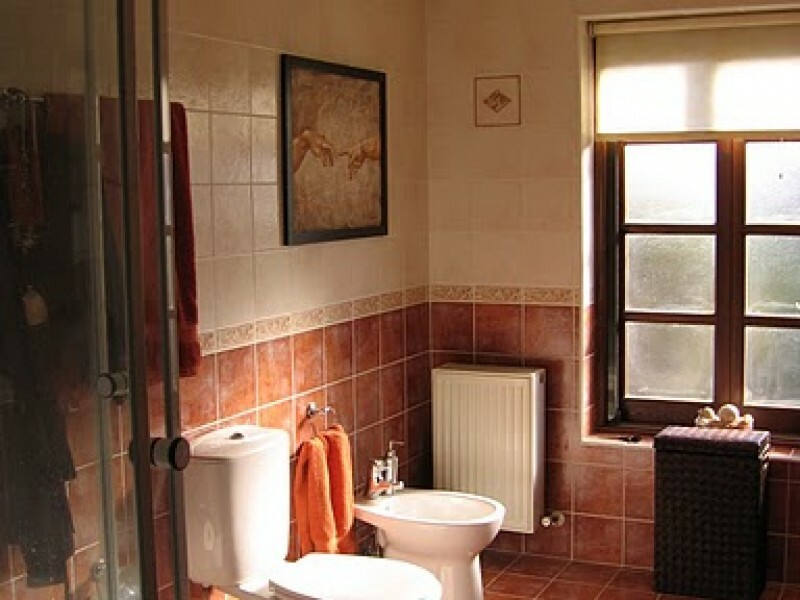 Beyond the kitchen is a guest room with its own bathroom, which can be used as a maid's room, next to it is a utility room. 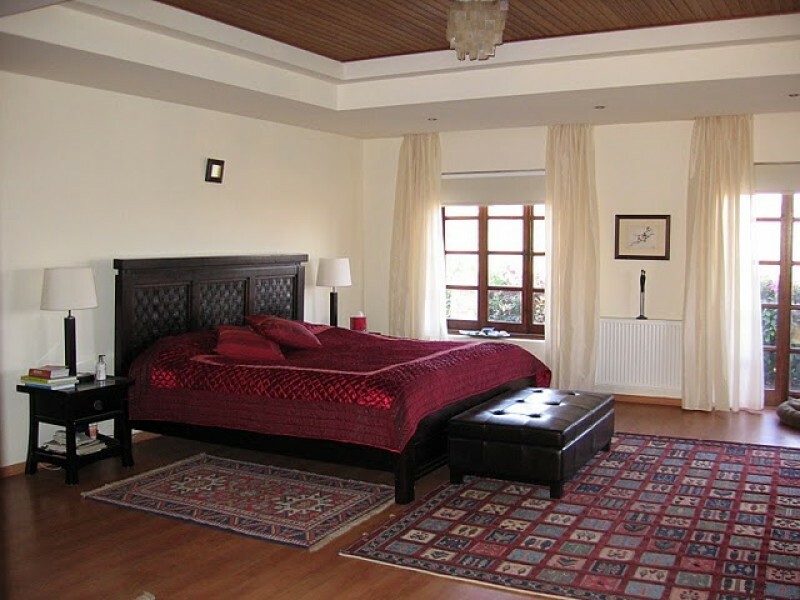 The entire top floor is occupied by 3 bedrooms: 2 comfortable guest rooms with their showers and unusually large master bedroom. 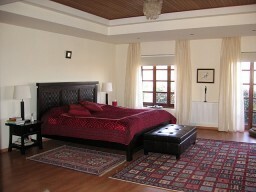 The master bedroom has a large bathroom with tub and shower, and a large dressing room. 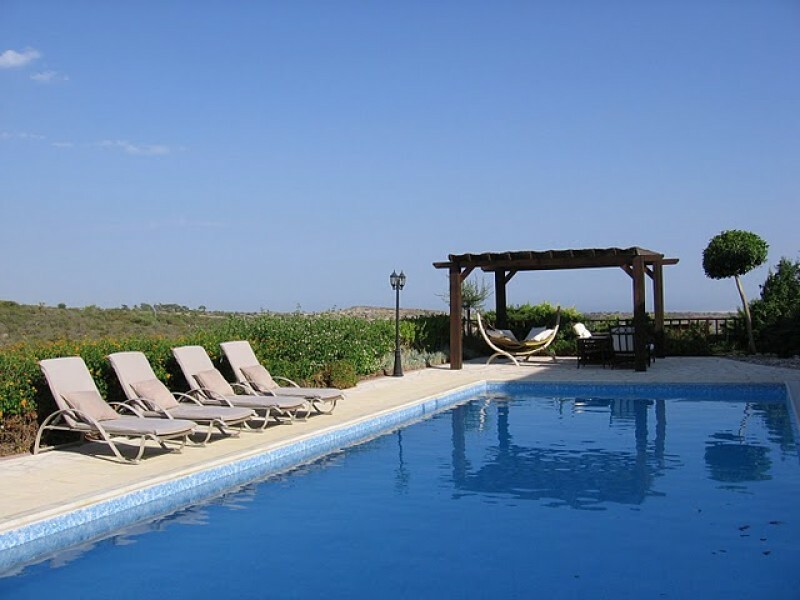 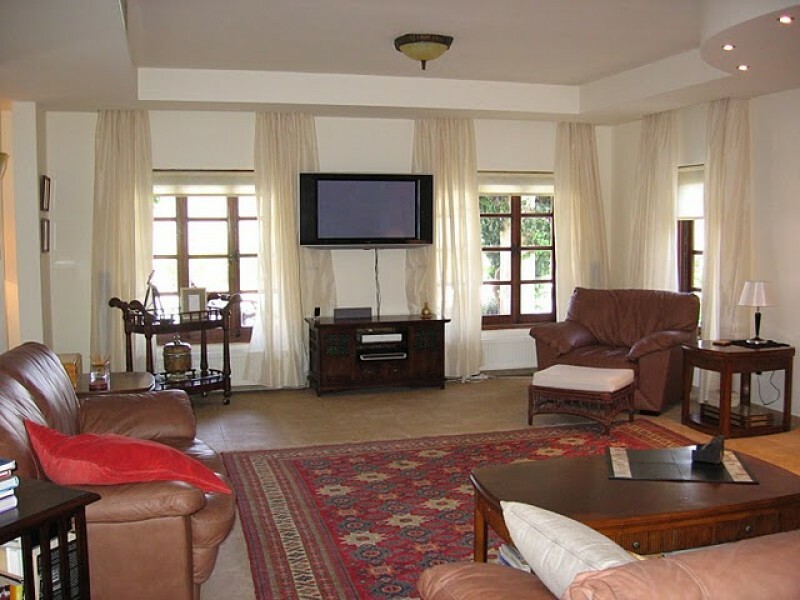 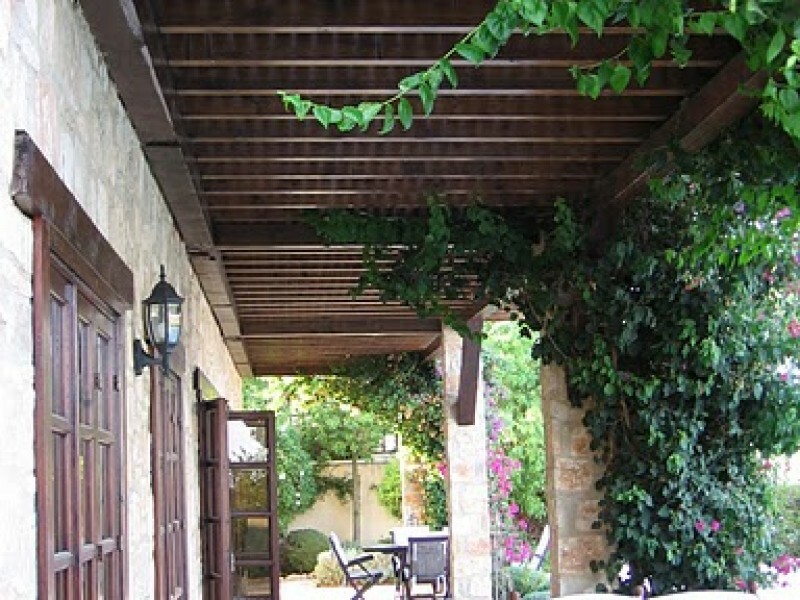 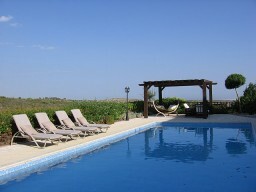 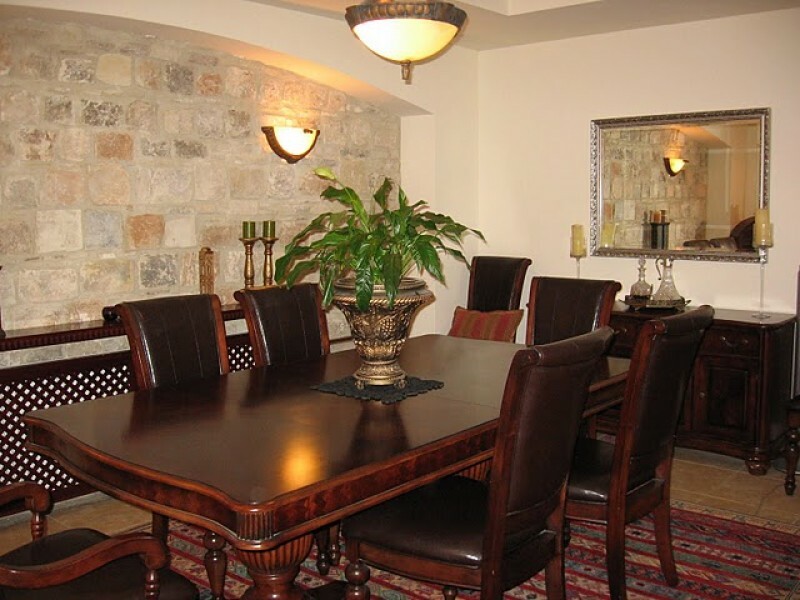 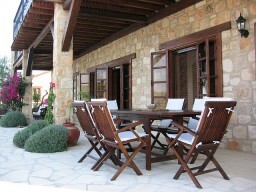 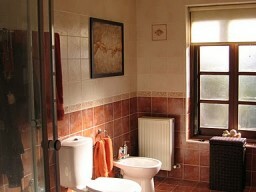 The villa is equipped with air conditioning and central heating (oil), which allows to live in it all year round. 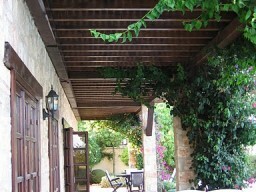 Lovely planted garden professionals and quiet neighborhood add serenity and charm of this place.